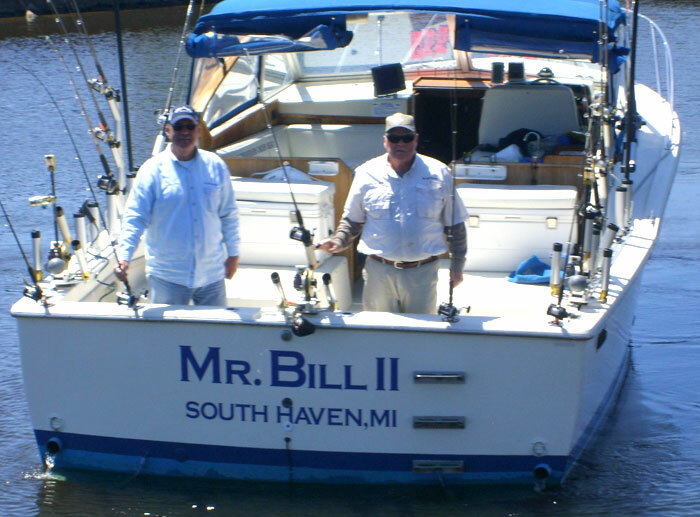 Whether you’re looking for a quiet fishing experience off the piers along the Black River – or a fun and exciting fishing charter adventure out on Lake Michigan with an experienced fishing guide – we have it here! 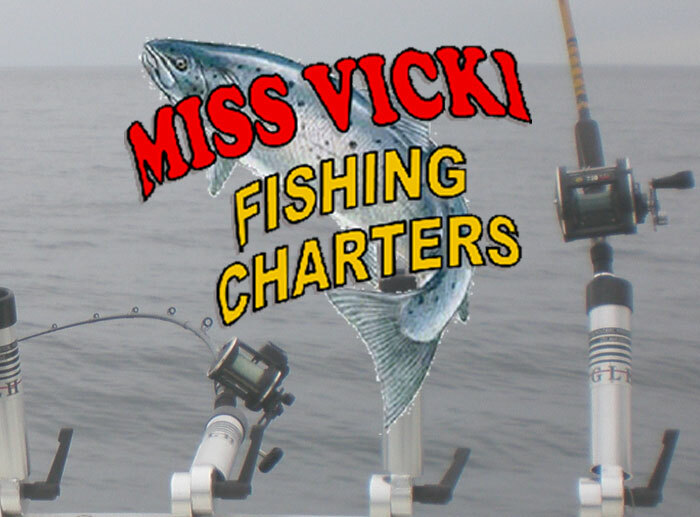 The list of charters below provides great opportunities to hook a big one on the big Lake: salmon, steelhead, perch or trout. Click on the resources below for current fishing conditions, as well as current beach and lake conditions. We also have a list of links for additional fishing information at the local and State level. 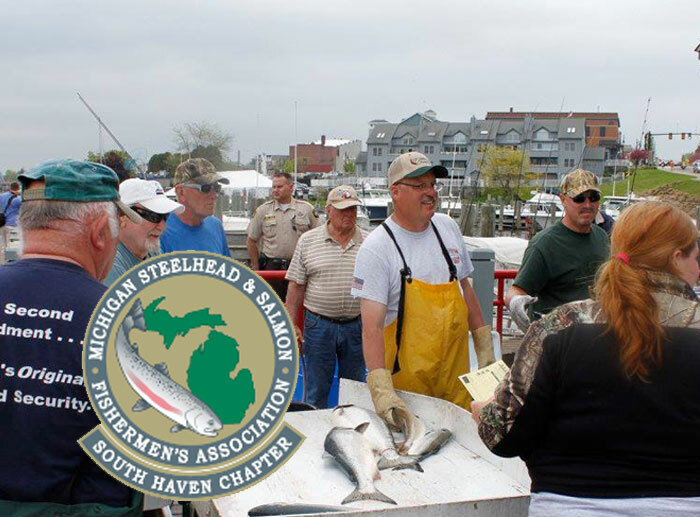 South Haven is blessed to have wonderful members of our community, led by the South Haven Steelheaders, who are committed to promoting and preserving sport fishing in our area. Salmon, trout and perch. 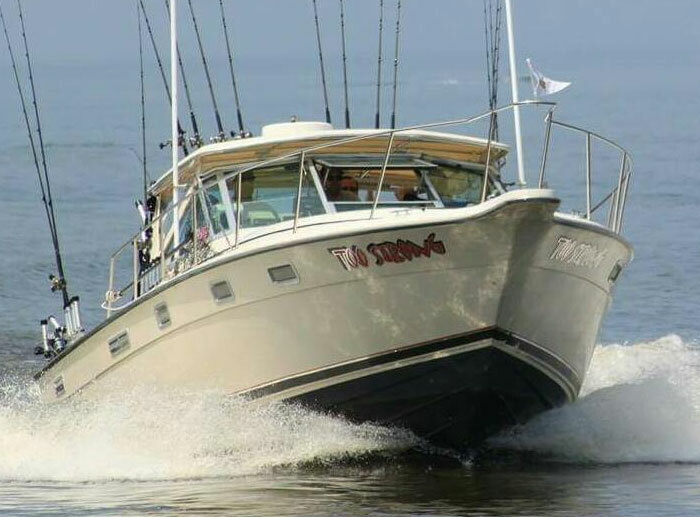 Call now to book your fishing adventure aboard the tournament equipped 30' Manistee Mama. Capt. Ellis will customize your trip to fit your personal needs. Multiple boat charters are welcome. 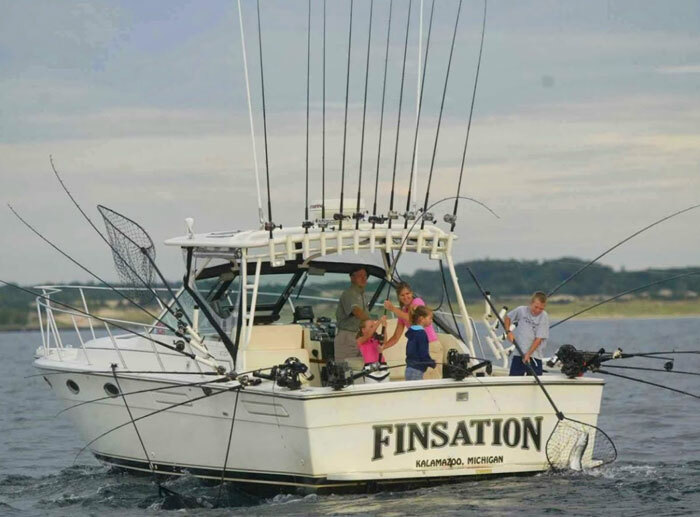 Fishing charters - Sunset cruise Some of the finest Salmon, Lake Trout, Brown Trout, and Steelhead have been found outside of the breakwaters of the picturesque South Haven Harbor. If fishing is not for you enjoy a relaxing sunset cruise. 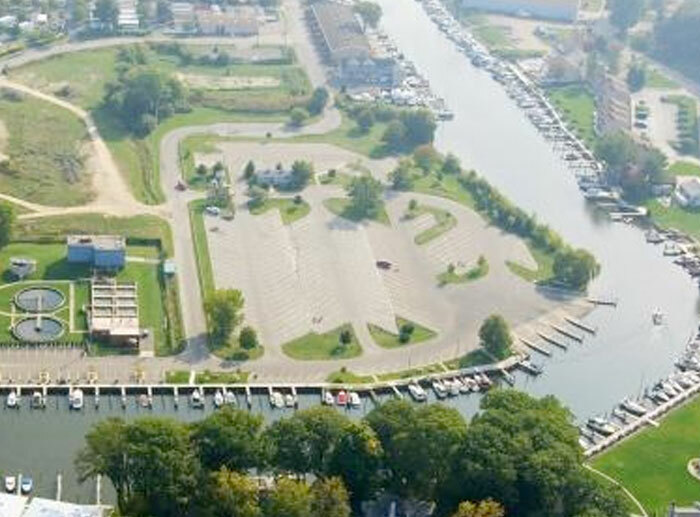 Cruise from the port of South Haven aboard a gorgeous 38’ Sea Ray Sundancer. 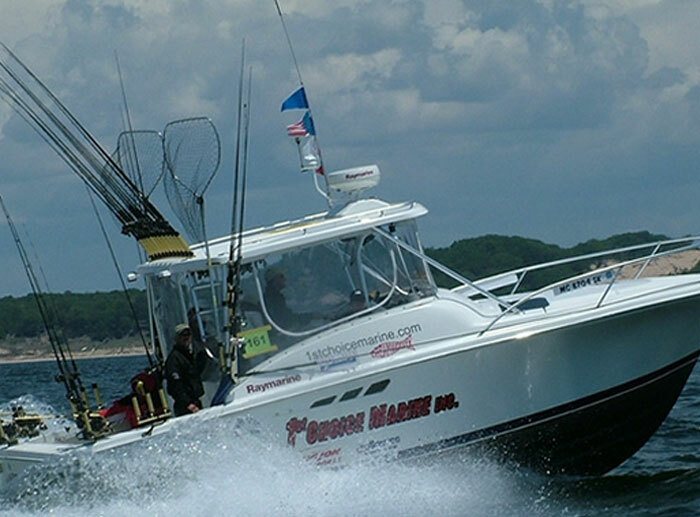 Sunset Cruises, Day Cruises, Specialty Cruises, & Fishing for up to 6 passengers. Fully licensed and insured. Salmon and perch, we also offer sunset cruises. 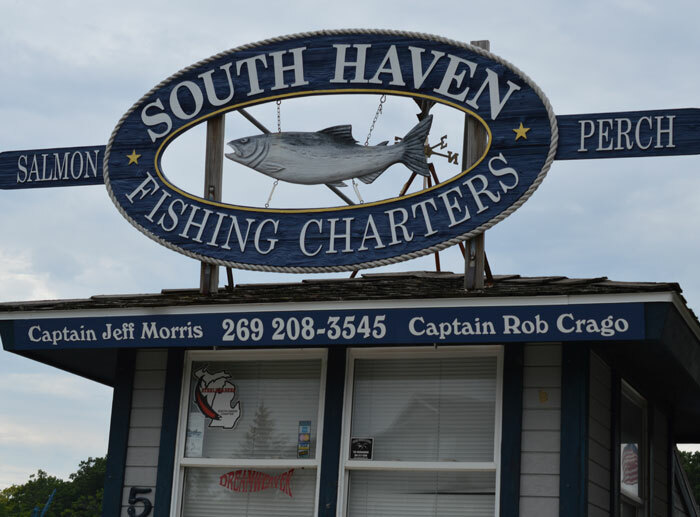 Captain Jeff has been salmon and perch fishing for over 30 years out of South Haven. 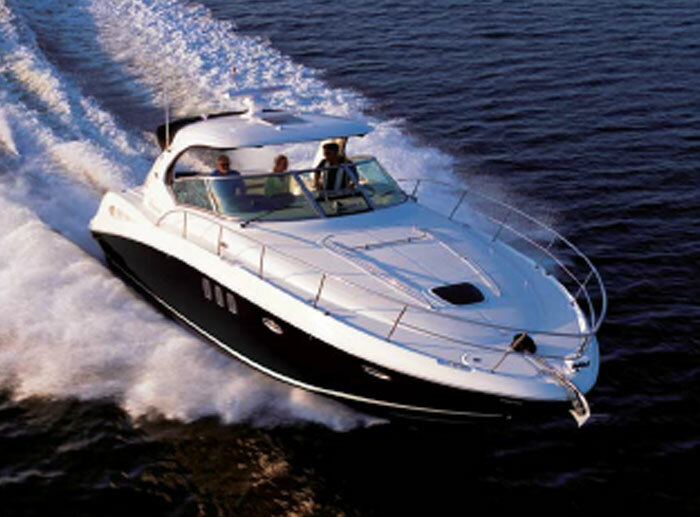 We offer two boats a 30ft. SeaRay for salmon and a 22ft. SeaCat for perch. We can accomodate a maximum of 6 people. Call for more information or visit our website. 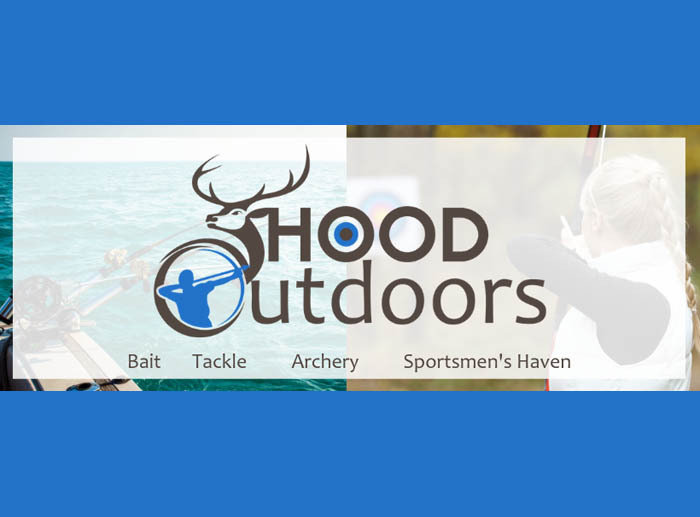 Enjoy a "Get Involved" fishing trip for salmon and trout on a clean, licensed boat. 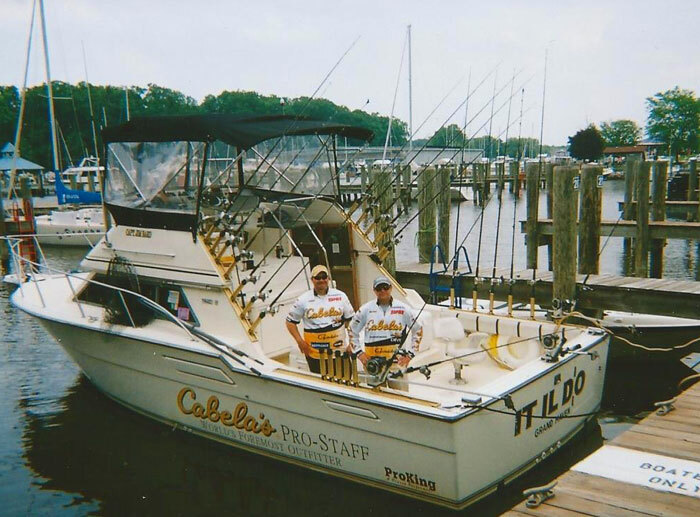 The boat has all the fishing equipment and we clean and bag your catch. 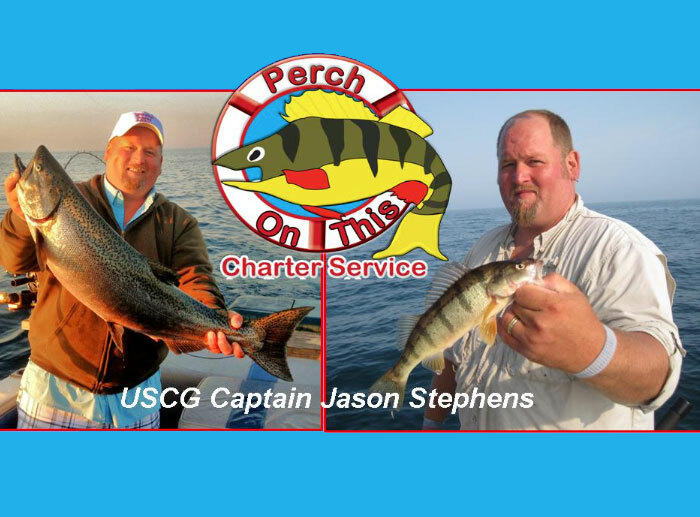 Two Marines Charters is a veteran owned charter fishing business based in South Haven, MI specializing in fishing trips for all ages and species of fish. We offer relaxation and fun for everyone. 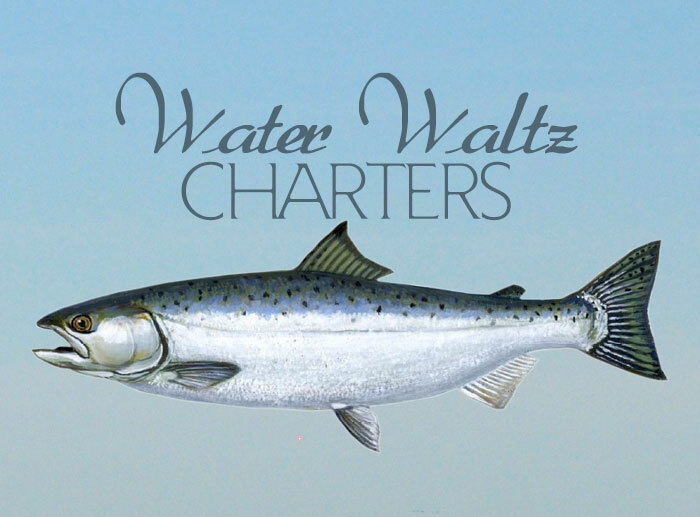 The Water Waltz is a 36-foot Trojan Fly Bridge pleasure boat with the latest equipment for Great Lakes fishing or cruising. 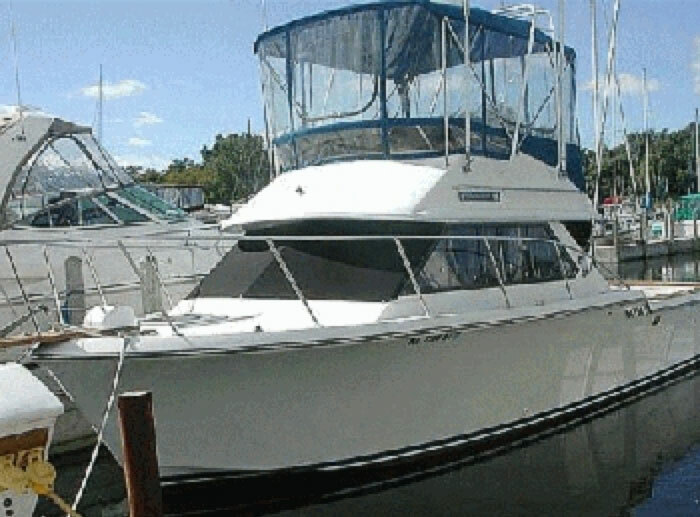 This comfortable boat has a full galley with stove, refrigerator and table. 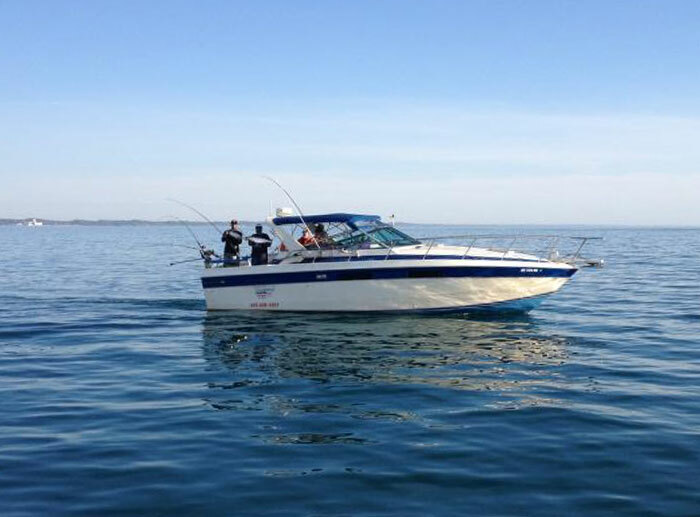 Join Captain Ed and enjoy fishing and cruising the coast of beautiful Lake Michigan.